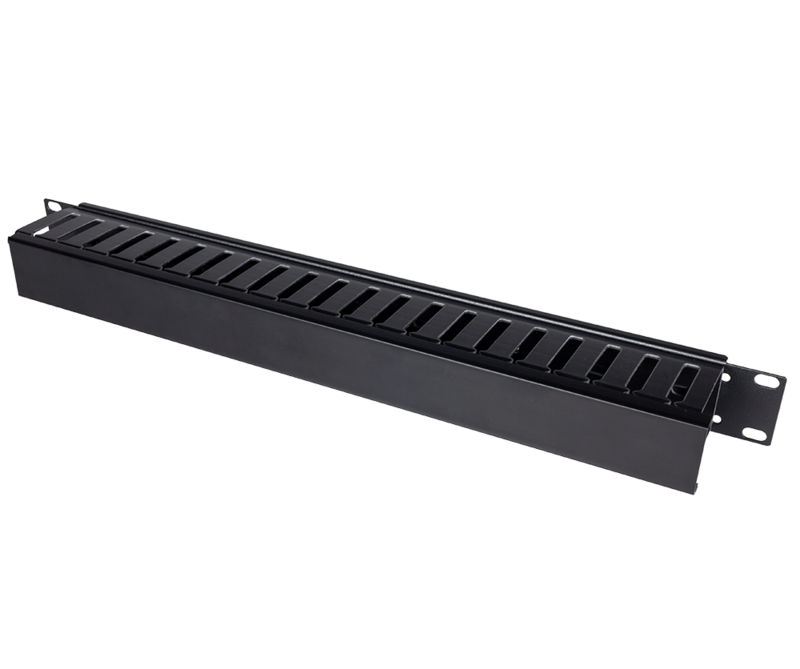 Light Duty Server Rack Shelf 24"
RackSolutions Light Duty server rack shelf is compatible with 19" server racks from manufacturers such as Dell, HP and IBM. 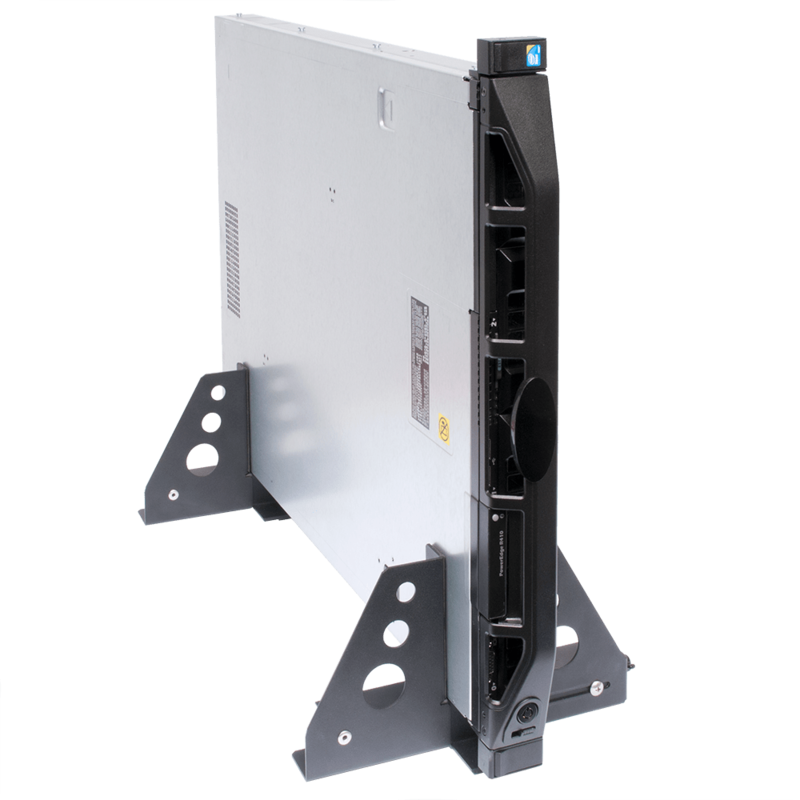 The light duty shelf is a great option for storage or an easy way to mount tower and desktop PCs. 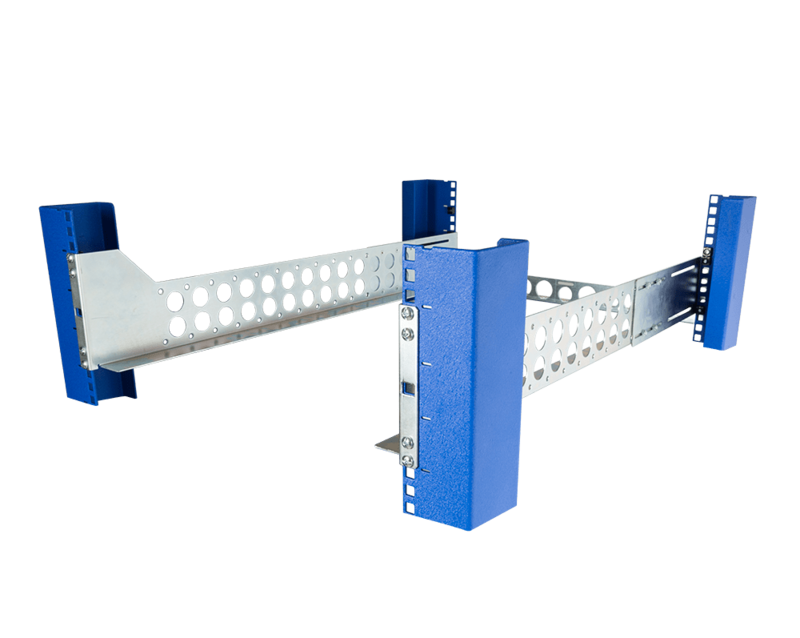 Our rack shelf can be installed into racks with square, round or threaded holes. 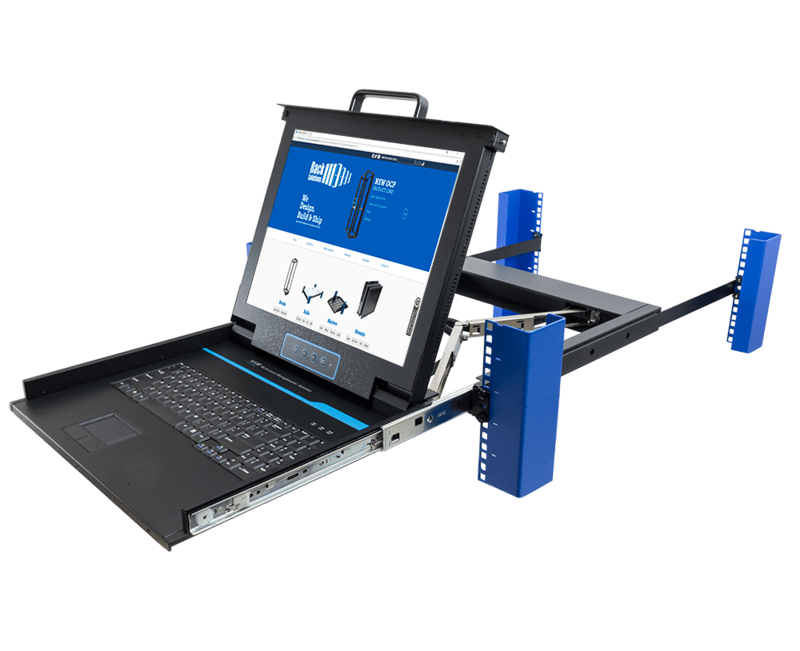 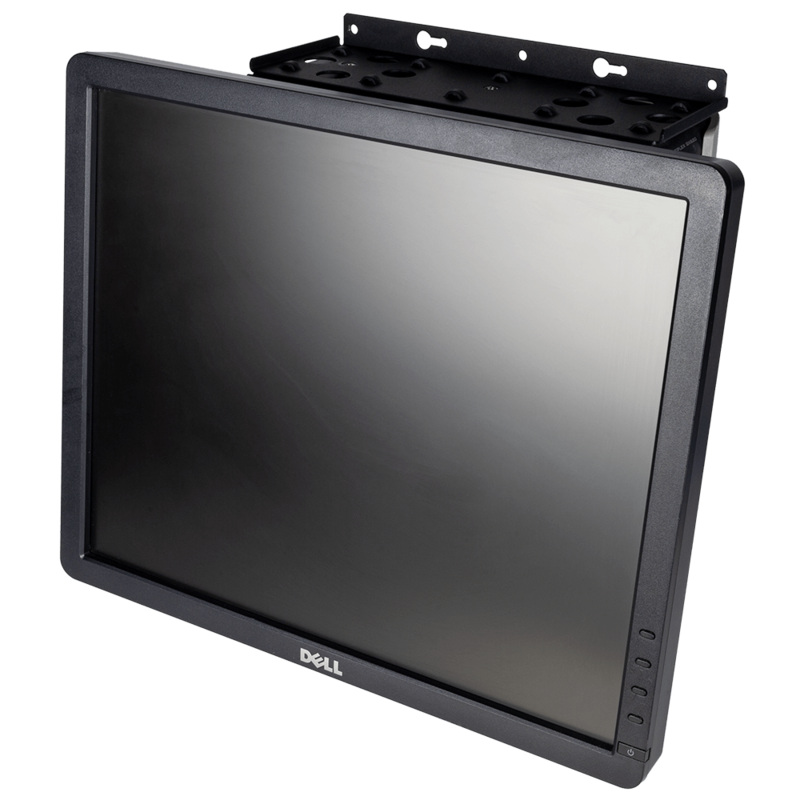 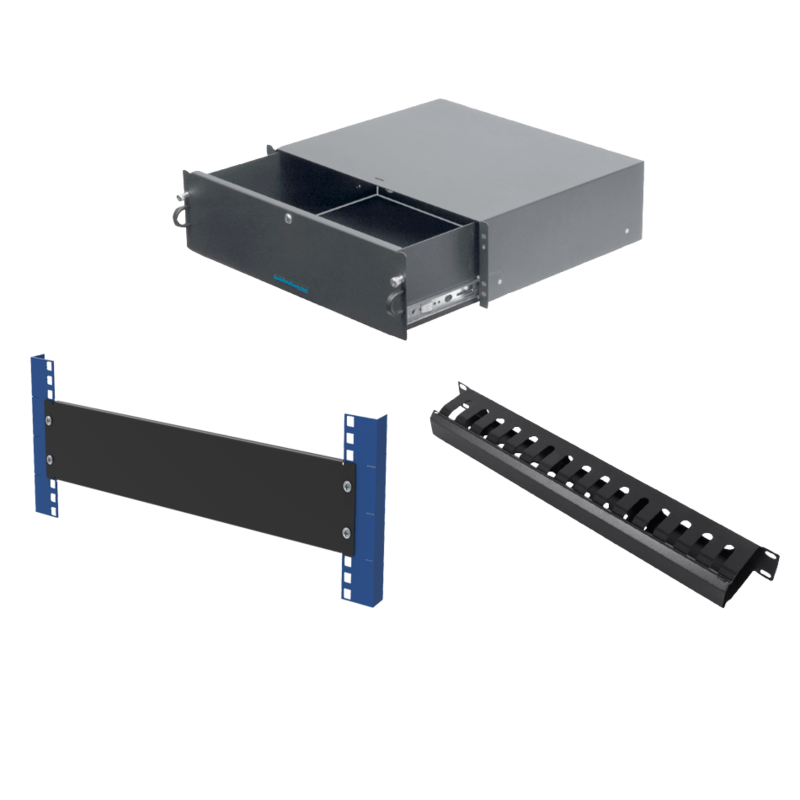 Rack mount equipment weighing up to 100 lbs can be installed using our rack shelf. 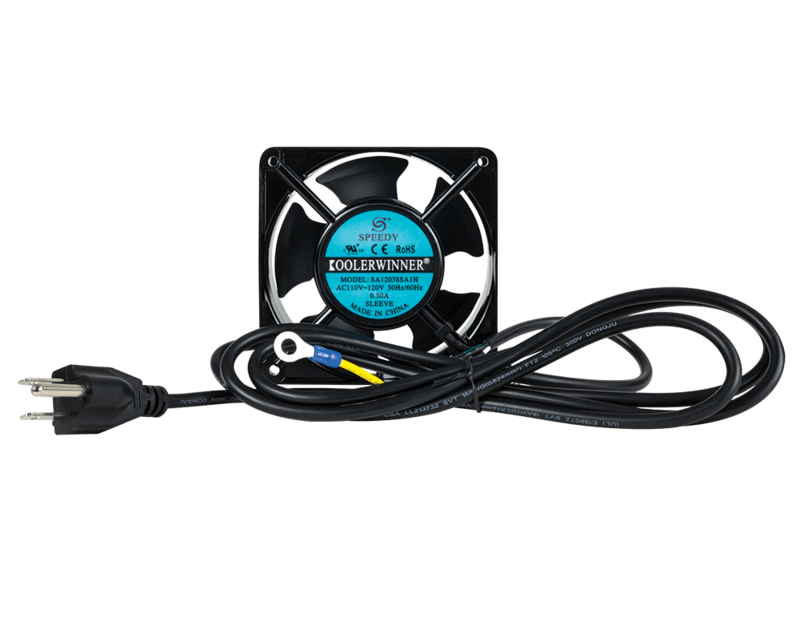 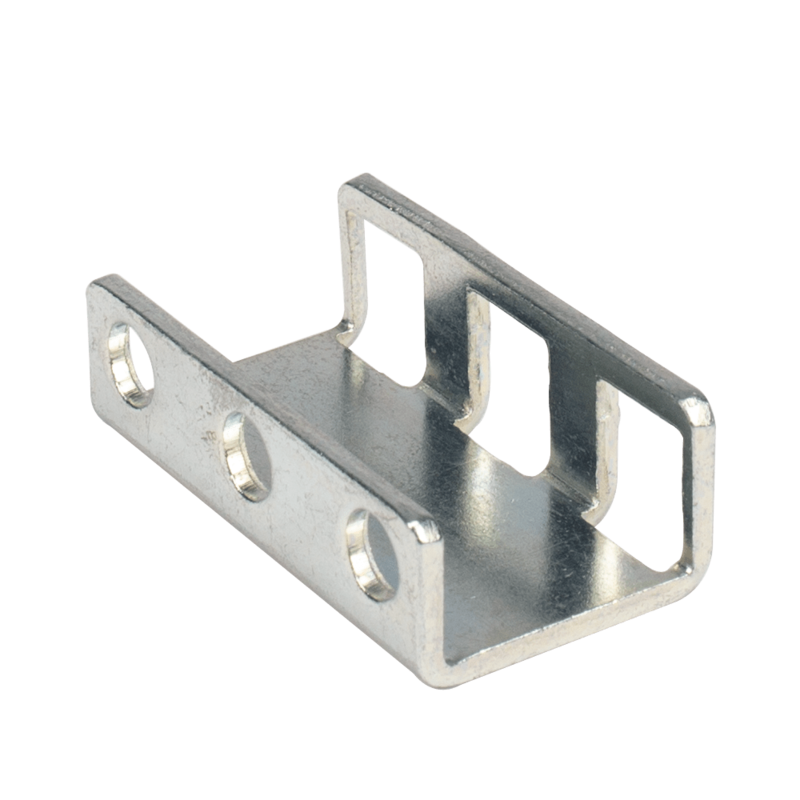 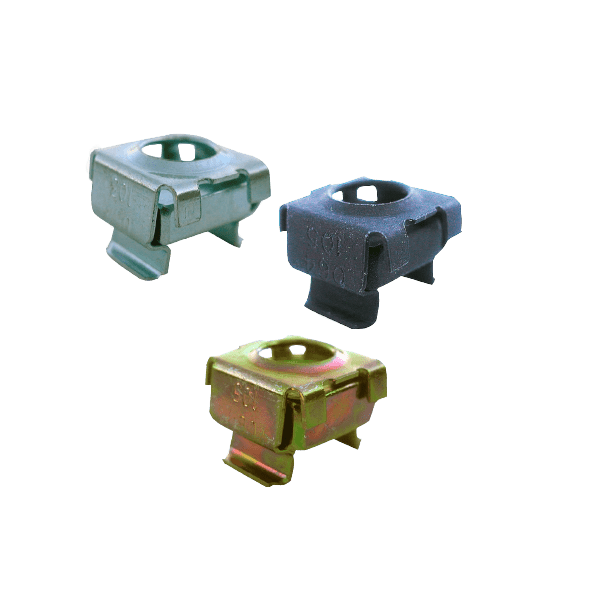 The vented design creates airflow and is also useful as a cable tie pass through. 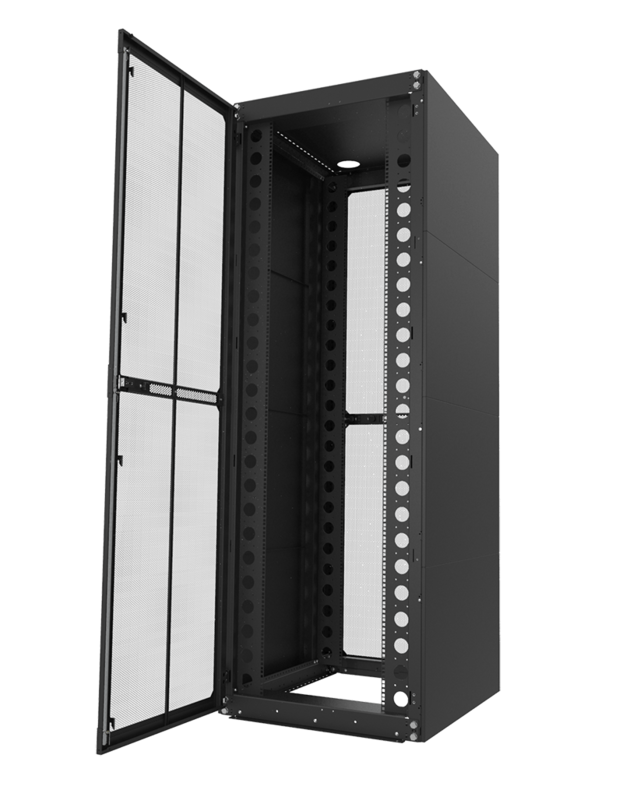 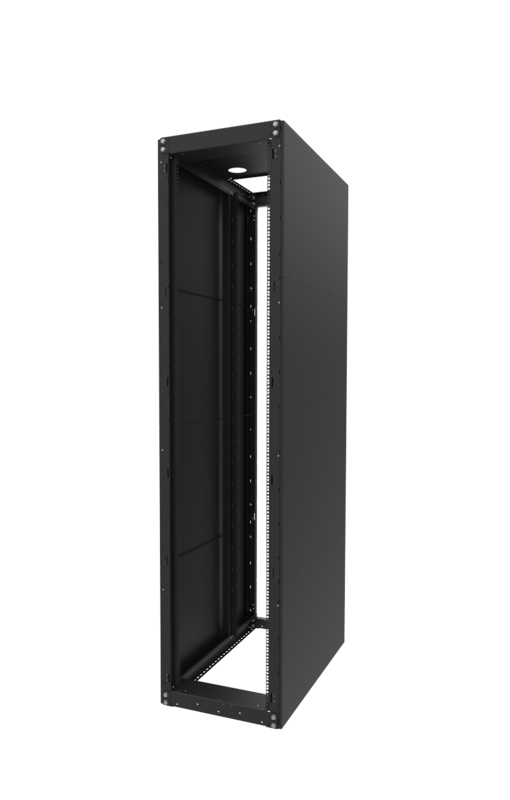 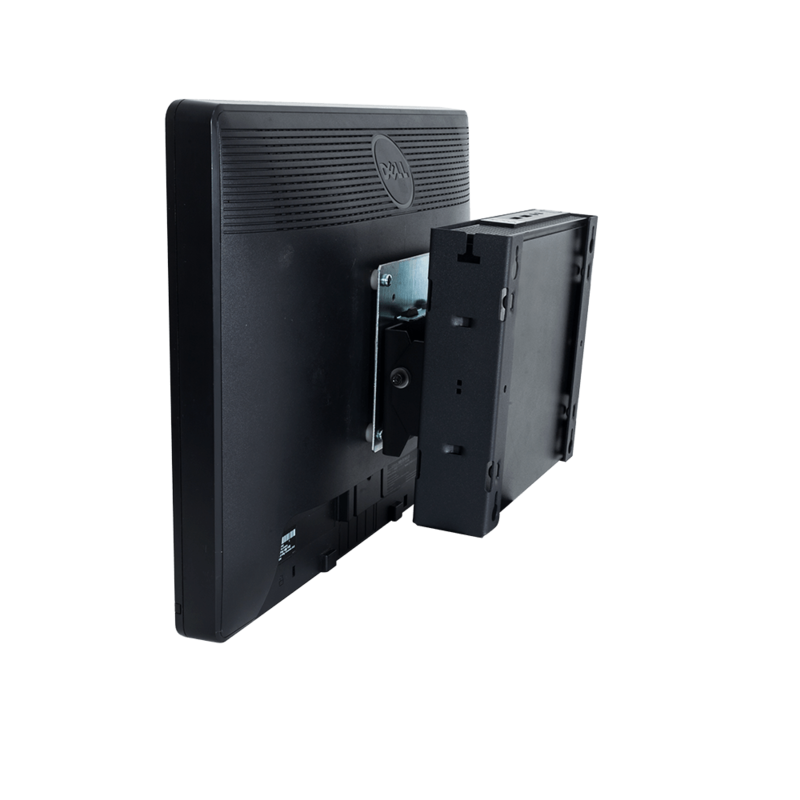 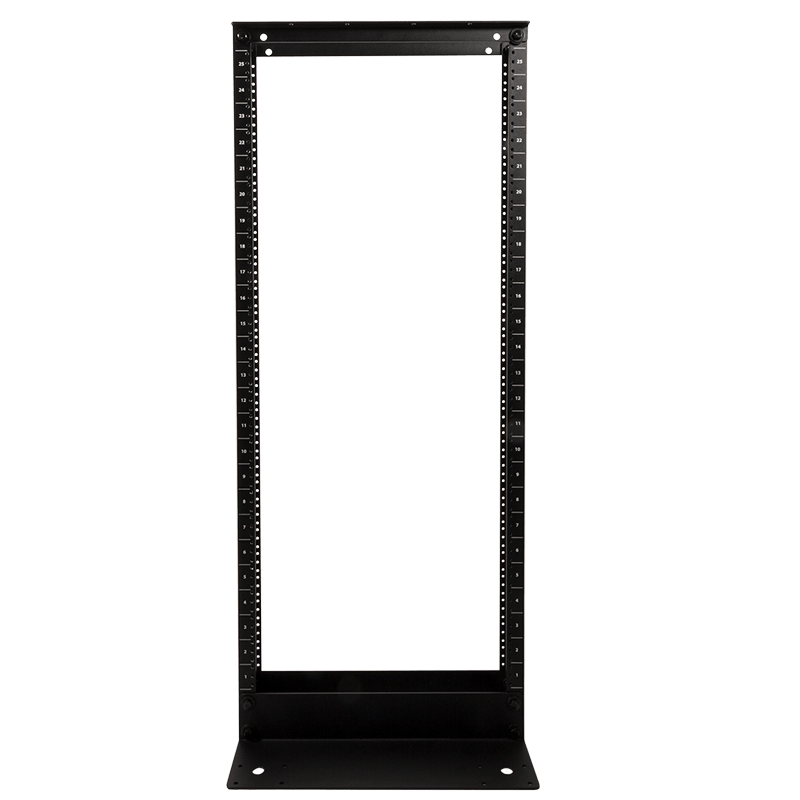 Our rack shelf is 24" deep and can be installed in server racks, adjustable mounting allows for installation depths up to 30" and in multiple configurations. 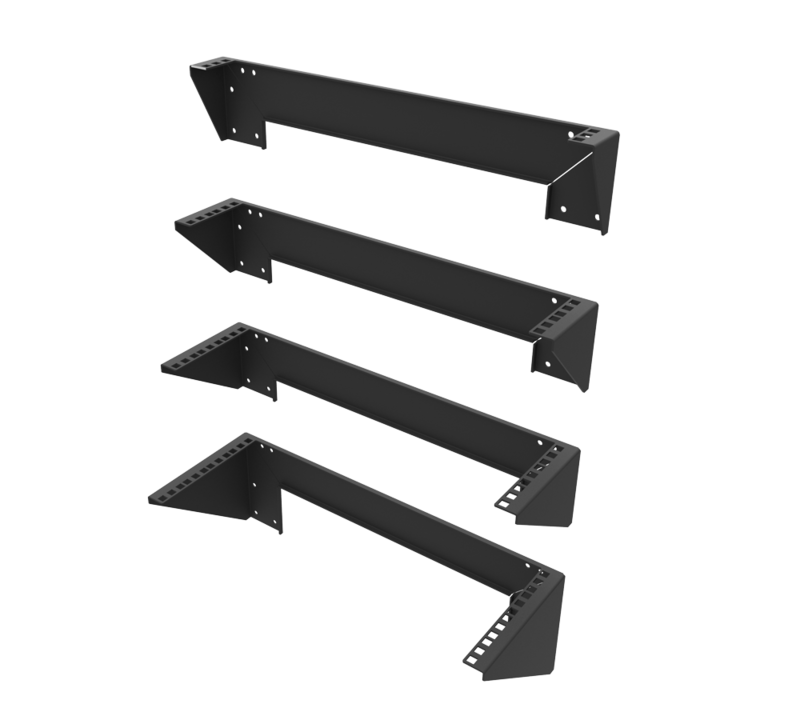 We manufacture shelves using US steel in Greenville,Texas. 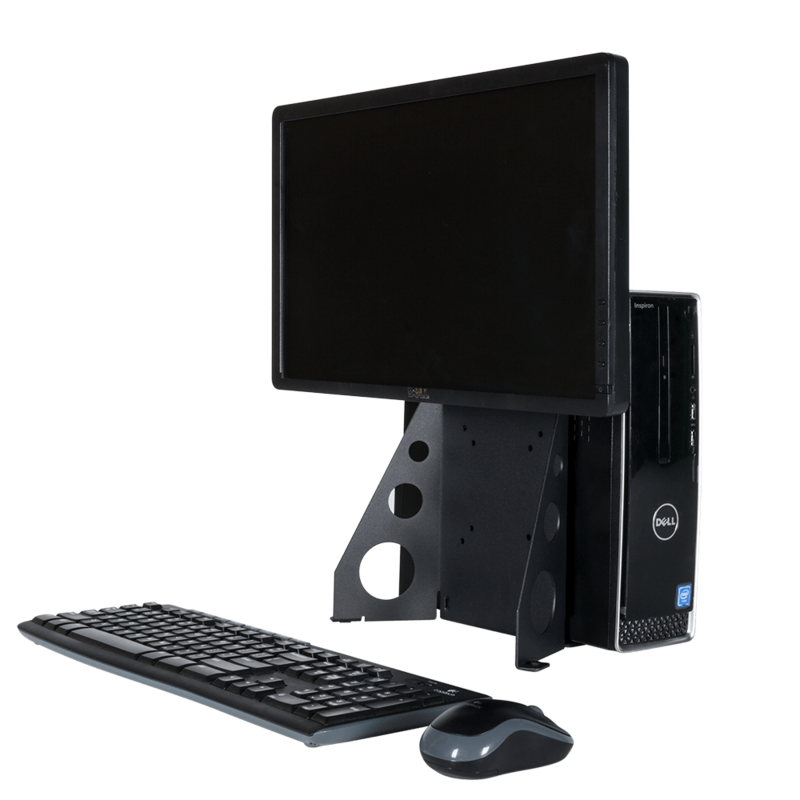 All needed mounting hardware included. 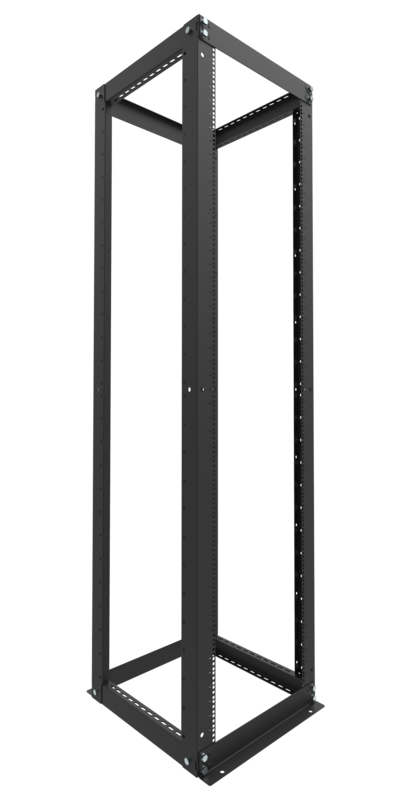 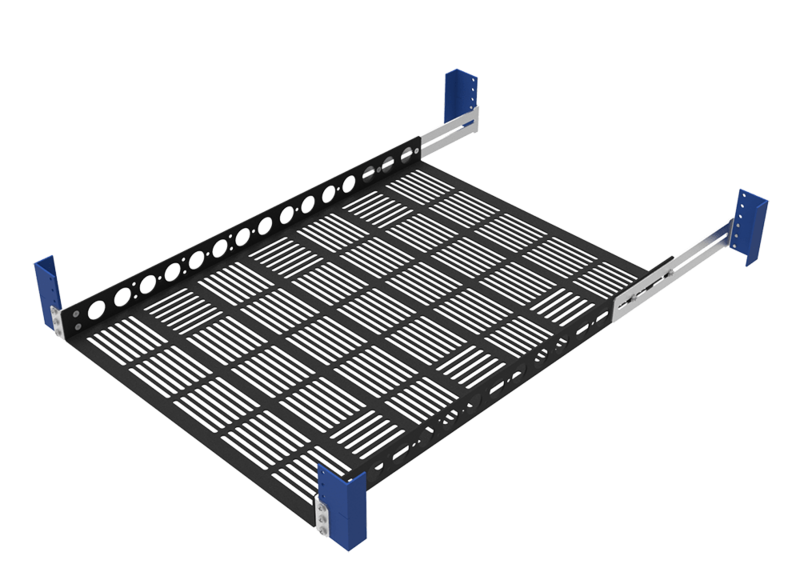 RackSolutions 1U Cantilever 2 Post Rack Shelf is avaliable vented or solid with flanges up or down. 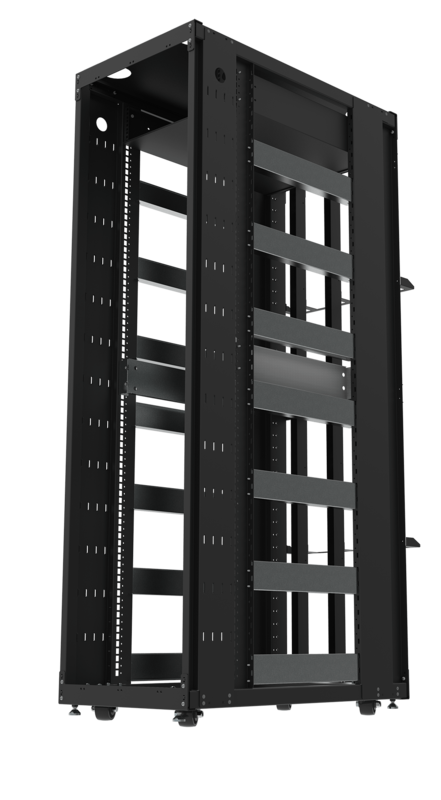 Mount up-side-down for maximum width or right-side-up for minimum U space. 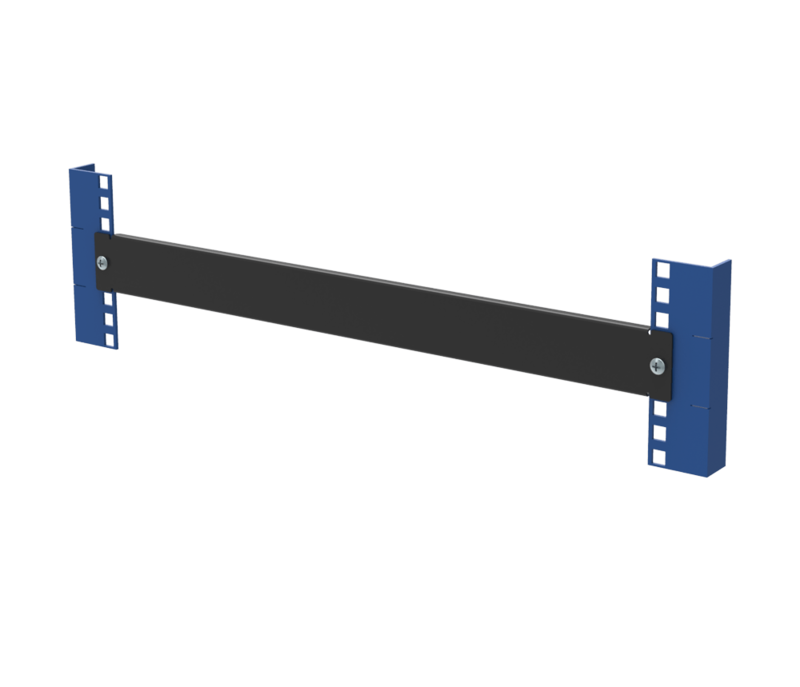 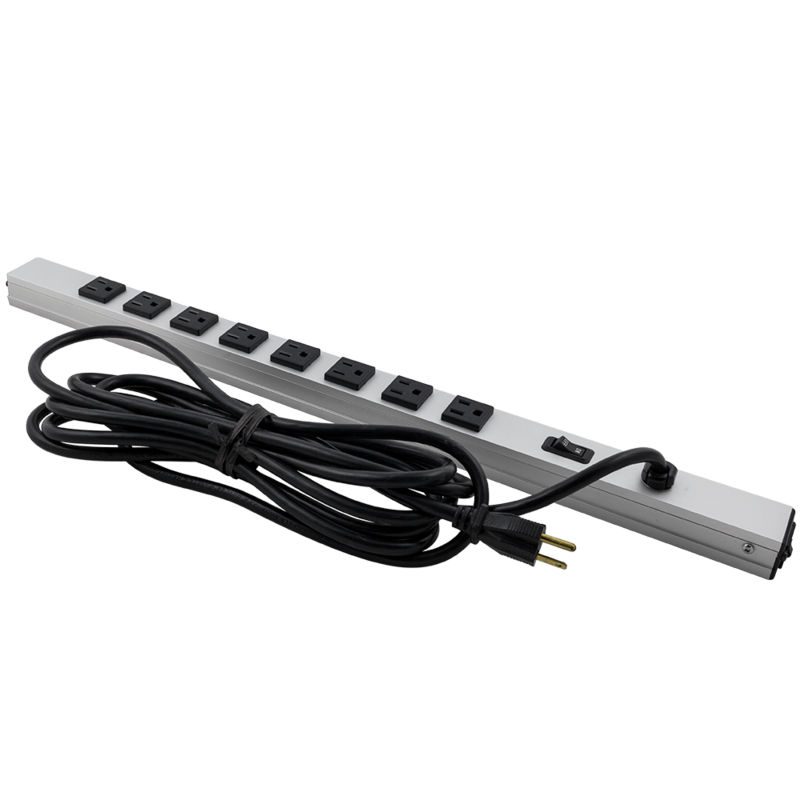 Minimum overall depth is 24"
This shelf is capable of being installed right side up or upside down, depending on the equipment width.